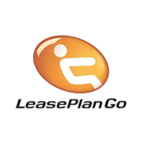 “Working in partnership with Intelligent PR ensured a seamless delivery of communications with regards to the launch in the U.K of LeasePlan Go. From assisting with the development of external communications materials, to managing the PR campaign and achieving significant press coverage in support of the launch of the new brand, Intelligent PR have delivered. 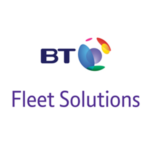 I would highly recommend Intelligent PR to any fleet provider that is considering maximising their business profile”. 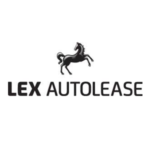 “At Lex Autolease we worked closely with Intelligent PR on a number of PR initiatives. 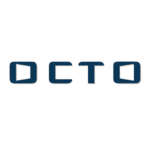 They achieved outstanding press coverage for us in the fleet, HR/financial, accounting and national media – our core target audiences. Intelligent PR work well with stakeholders and board-level directors to create compelling media campaigns. 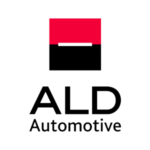 I would recommend them to any business who is looking to raise their profile in the media”.